The season of the blockbuster has arrived! Celebrate, cinephiles with the minds of teenage boys! Flawlessly constructed jokes aside, this summer looks set to bring back some oldies but goodies, as well as our seasonal dose of Superhero films. Between Jurassic Park, Avengers: Age of Ultron, Poltergeist and Mad Max, most of us will be setting up tents in our local cinemas. So whether you choose to checkout that indie movie you’ve heard so much about, or the latest big studio release, don’t forget to click on the movie title below to view the trailer. We want to make sure you know what you are getting into before you head to the theater. Synopsis: The Avengers return following the victory in New York city against Loki form the last film. Sensing that the world will always needs them and that they will not always be around, Tony Stark seeks to build a robot (Ultron) who can replace them when that time comes. 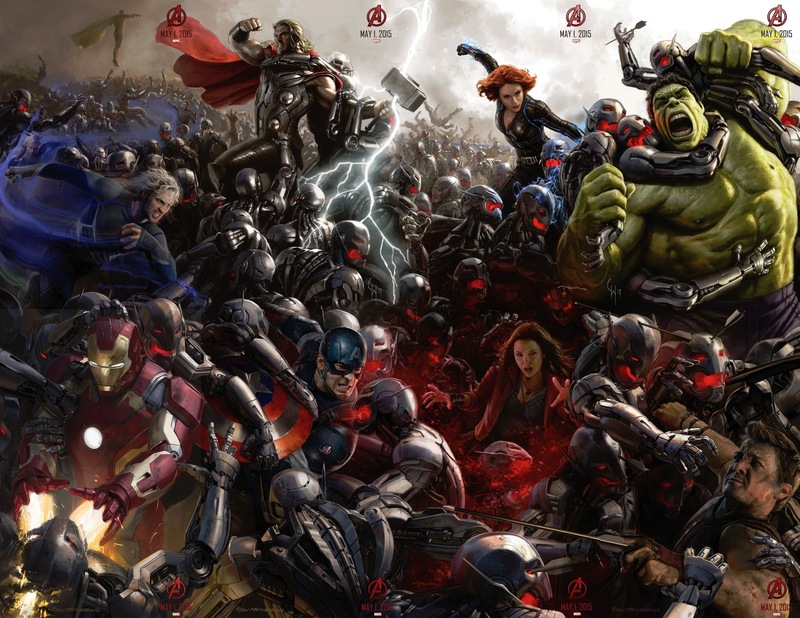 However, Ultron has other ideas, and hopes to break apart the Avengers forever. Our Two Cents: I don’t know a human alive who isn’t intending on seeing this the weekend it is out. 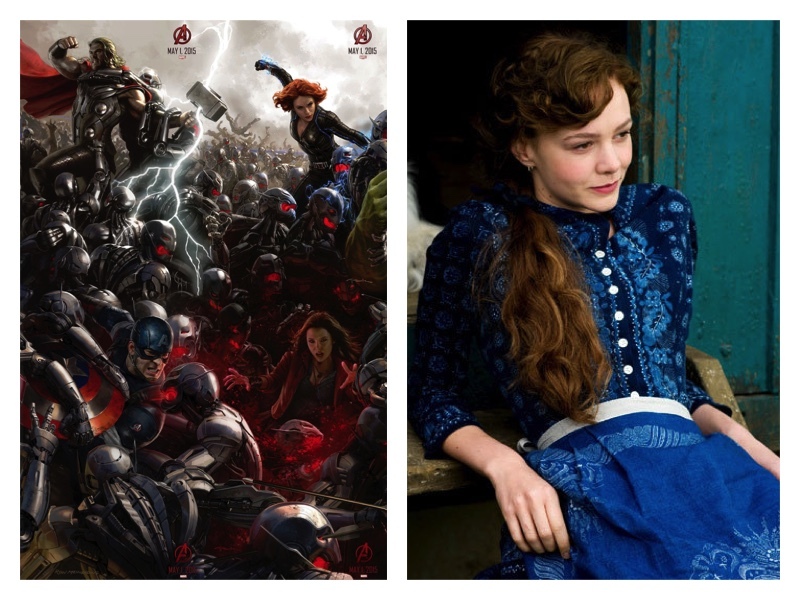 Synopsis: Carey Mulligan stars in this adaptation of the famed Thomas Hardy novel as a woman playing with the hearts of three men, only to find herself in too deep. Our Two Cents: This guy directed “The Hunt” (jaw-dropping paedo-drama feat. Mads Mikkelsen that changed my life), so he is guaranteed my ticket. Synopsis: Helen Hunt stars as a woman who is forced to travel across the country to convince her dropout-turned-surfer son to grow up. Our Two Cents: I literally fell asleep writing that synopsis.